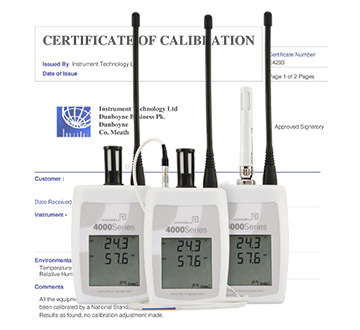 Calibrate.ie can calibrate your instruments to the manufacturer’s original specifications or where required, to specifications provided by the customer. 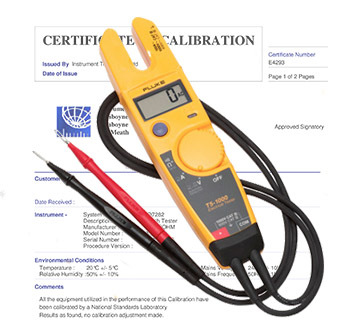 We offer in-house calibration certification on a wide range of instruments. 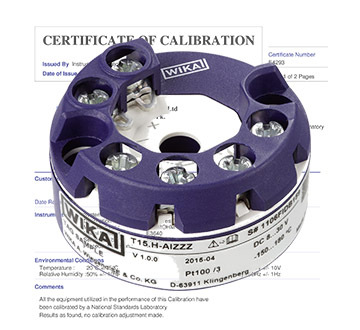 All measurements are fully traceable to recognised national or international standards. Temperature Range covered: -25°C to +155°C. 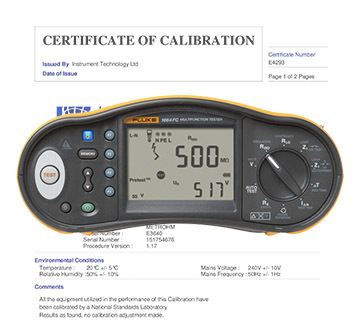 The Fluke 1660 Series Installation Testers help you quickly and efficiently meet local testing regulations. 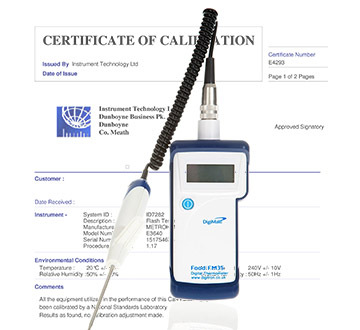 It also performs critical installation tests and lets you wirelessly e-mail results from the field.